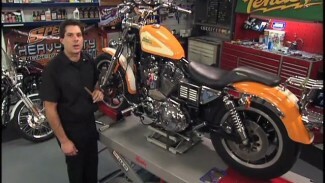 Bob demonstrates the process for servicing the rear calipers on a pre-1999 edition of the Harley Softail or Dyna. 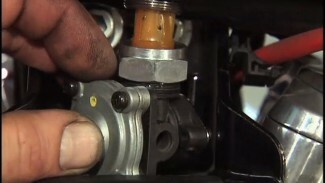 He shows you how to carefully remove, clean and replace the components of the caliper assembly. 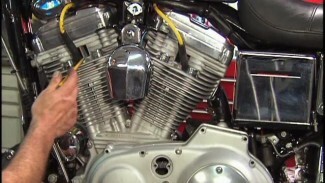 Be very careful when tightening and torqueing bolts, and consult your user manual if you are uncertain at any point.